1. A trade platform for publicising and promoting automotive products, processes and services. 3. Talks, presentations and technical training programmes about professional topics of interest in the industry. 4. Meet potential customers and enhance your business operations. 5. Benefit from the news coverage in general media and publishers specialising in all the sectors present at the fair. 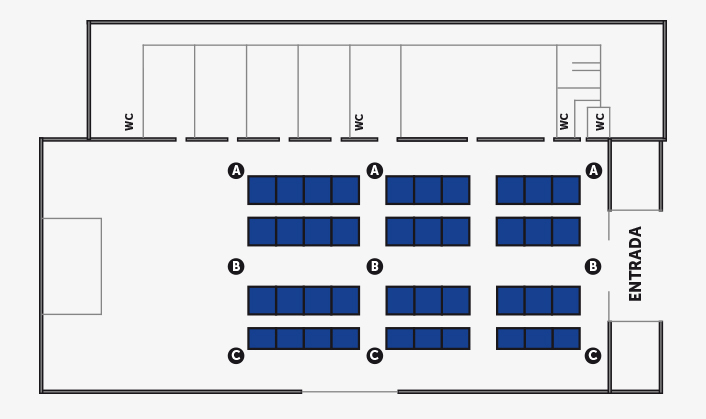 AUTOPROSALÓ will be an across-the-board meeting point for industry professionals as a forum for sharing knowledge and a generator of B2B meetings. It is a trade fair that drives the enterprising and highly competitive profile of an industry which is innovative, technologically advanced and geared towards exports. 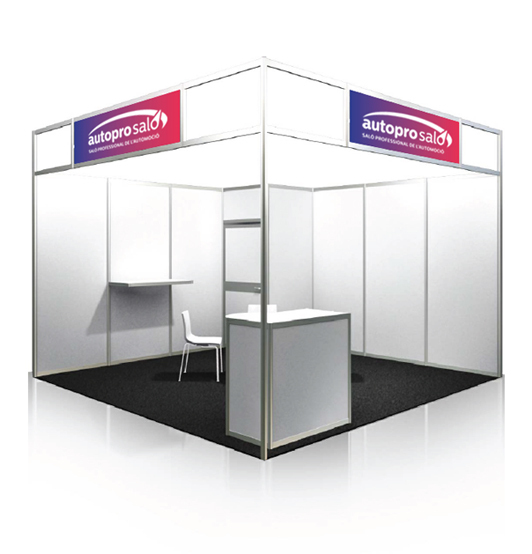 By attending AUTOPROSALÓ you can take part in an exclusively industry event which provides recognition and cost effectiveness for participating exhibitors.